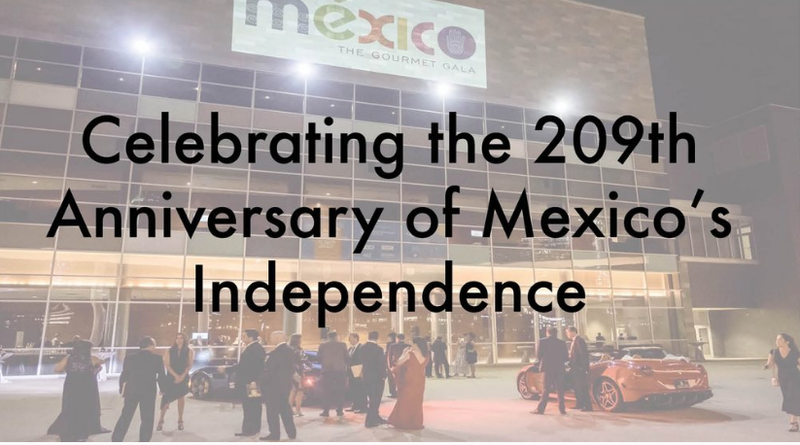 The Authentic Mexico Gourmet Gala has become one of the most important culinary events of Mexican cuisine in the United States. Each year, Authentic Mexico showcases a different state of Mexico. This year we will be showcasing Veracruz. The friendship and historic ties between Texas and Mexico. Authentic Mexican gastronomical heritage and culture. 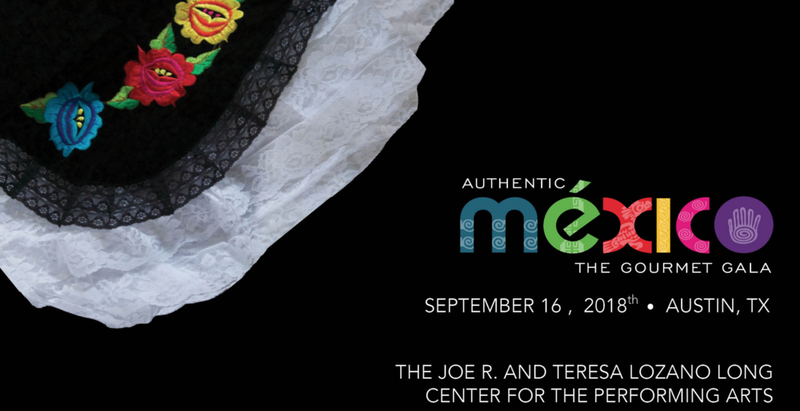 The Authentic Mexico Gala is by invitation only. For more information about purchasing a table, please email us here.